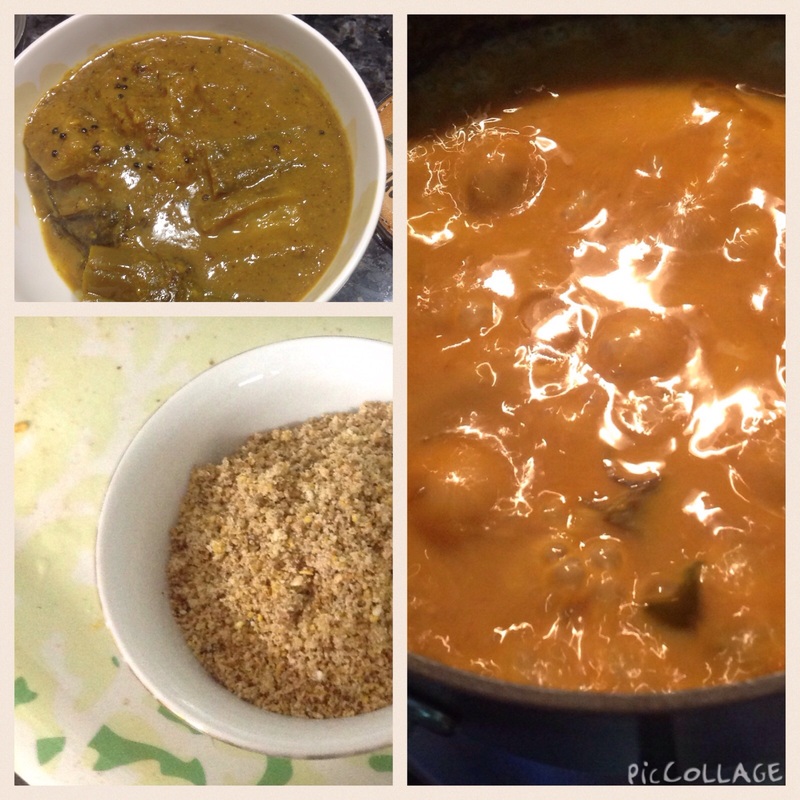 roasted chenna dal – 1/2 cup (putnala pappu) or use besan powder (gram flour) – I personally prefer roasted chenna dal, but I used besan in the dish being shown in the pics – besan gives it little thicker texture. I attempted this sweet on the New Year’s eve of 2014. The first attempt was an instantaneous hit. Of course, I tried to follow every instruction in the recipe to the tee. I got the inspiration to try this one from my very close family circle. This sweet was made by someone for the Christmas party and everyone was praising it a lot and I did not attend the party that year. So I felt like attempting it and searched at google for its recipe. I found several but I have chosen one from it and the rest was history. In a wide bowl, sift maida, baking powder and baking soda. Add sugar and mix well. Make a well in the center, add curd and ghee and mix with the maida. It should resemble bread crumbs. Add a little more curd if required. Now slowly add little water and make a soft and pliable dough. Leave aside covered for at least an hour. In a stainless steel vessel, add sugar and water and allow the sugar to dissolve on medium flame. Reduce flame to low, allow the sugar syrup to thicken lightly. The syrup should be sticky on touch and it should reach one string consistency. Add lemon juice and elachi powder and turn off flame. After the dough has rested, do not knead. To prepare badusha, pinch off lemon sized dough and roll into balls. Flatten the balls lightly and make a depression in the center using your thumb. Making the depression is crucial, so do not skip this step. You can also make another shape of the badusha similar to the ones shown in the image above. Lightly flatten along the edge of the flattened ball using the tips of your forefinger and thumb and pinch it inwards to form a pleated edge. Make a slight depression in the center of the badusha. Heat oil for deep frying in a heavy bottomed vessel till hot but not smoking hot. Add a small piece of dough into the oil and if it sizzles and comes to the surface, the oil is ready for deep frying. TURN OFF FLAME. Now slowly add 3 to 4 badushas into the hot oil and allow them to rise to the surface of the oil. Do not skip this step. It is similar to how we would fry gulab jamuns. Once the badushas surface to the top of the oil, turn on flame to low and cook on both sides till golden brown. The key to a good badusha is in the deep frying. The badushas have to cook slowly and do not rush through the process by trying to cook them on high flame as they will remain uncooked inside. It has to reach golden brown color. Do not over cook it to a darker golden shade. Using a slotted ladle, remove the badushas from the hot oil and place them gently in the warm sugar syrup. Once the badusha sits in the syrup, use a ladle and allow it to sink inside the syrup such that it is coated all over. Allow to sit in the syrup till the next batch of badusha is done. In between do flip over to the othe side so that the badushas absorb the syrup evenly. Remove from the syrup and place them on a plate and allow to come to room temperature. Store in an air tight container. They stay fresh for at least 3 to 4 days at room temperature. 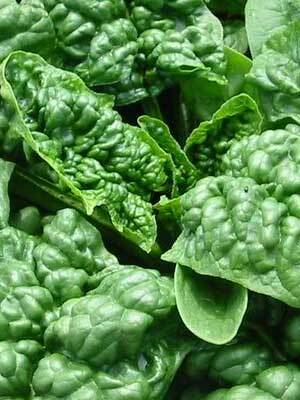 You can refrigerate them for longer shelf life. Cook the badushas on low flame only till they achieve a golden shade. They have to cook slowly so that the insides are completely cooked. Soak in sugar syrup for a longer period than specified in the recipe, if you feel the badusha needs more soaking time. Try to keep the sugar syrup warm at all times. You can heat over gentle flame to warm it. 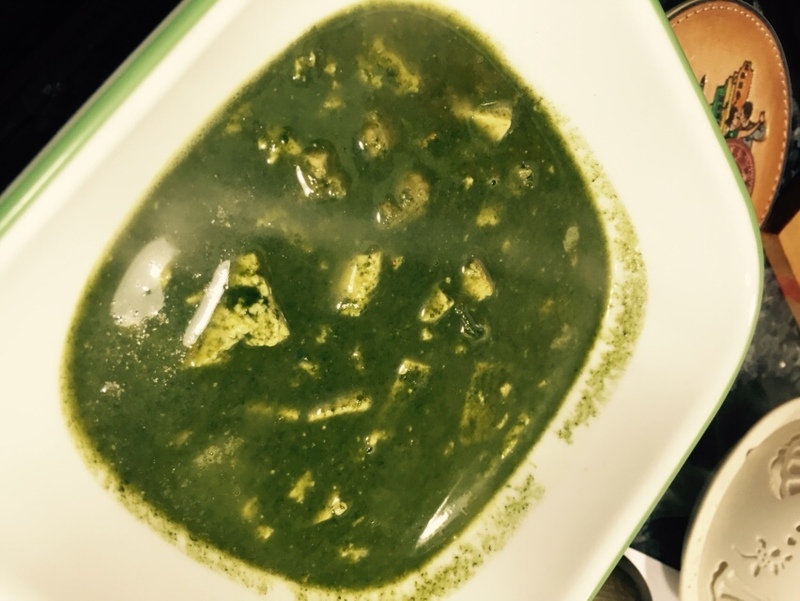 coming to the main story, aunty had introduced us to this delicious dish, ‘delicious’ is an understatement. I regret today that I haven’t taken the recipe from aunty. Today to commemorate my 5-day break from routine, I wanted to cook something, so I took out eggplants to make regular pulusu – then I thought why shouldn’t I make Sivangi pulusu, then I searched Google and found few recipes and then I decided to go the way whatever I felt like. When I roasted the ingridents for making the powder, I felt like I could share its #Aroma with everyone, real killer. I am not sure I came any closer to aunty’s Sivangi pulusu, but I savoured it to my heart’s/taste buds’ content. dry roast urud dal, chenna dal, coriander seeds, sesame, fenugreek, peanuts, cumin, red chillies and make it into a powder. 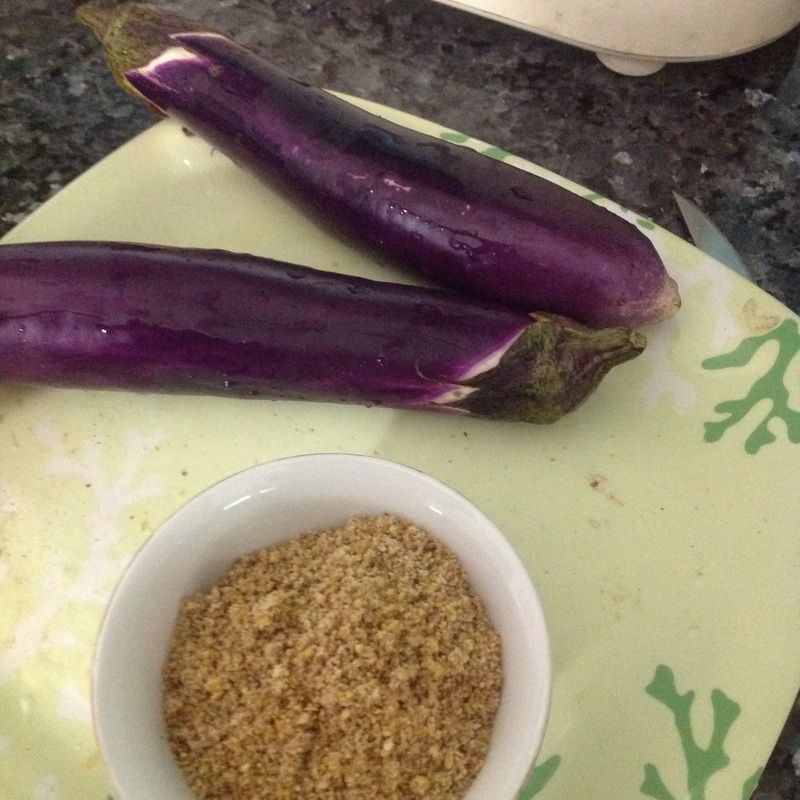 Since I used slender, long egg plants, I cut each eggplant into 4 to 5 pieces, and make small cut on one side of each of those pieces and stuff the dry spice powder into each one. Add some oil ( 6 to 7 table spoons) to the container, and add seasoning – urud dal, cumin seeds, fenugreek seeds, mustard and curry leaves – cut onion into small pieces ( they literally would dissolve in the pulusu, I was wondering whether I have added onions after the dish was done 😜, and I did add onions) , add onions pieces and add the stuffed eggplant pieces to the container, add turmeric, salt and red chili powder to the curry and close the lid for a few minutes, when the eggplant is cooked (becomes little tend, especially when we use these long ones, they become tender in no time), add few more spoons of the spice powder, add oil (depends on your taste) and add tamarind syrup to the curry (make as much tamarind syrup as possible) and add little water to it. And let it cook for another 10 minutes and add brown sugar to it and let it cook for another minute or two. Cut each eggplant into 4 to 5 pieces each piece is about an inch to inch and half and cut each piece horizontally and vertically (little cut) at one side or both sides which could be used to stuff the onion karam. Cut all the onions into very small pieces and add the garlic chutney powder, turmeric, coriander powder, little salt and 3 to t table spoons of oil and mix them thoroughly with a spoon. The whole mixture should have little moisturized texture. Stuff little bit of that mixture into each piece. Put some oil into a pan, add some turmeric powder and add these pieces and cook them for a while, once they get little cooked, add any of the spice mixture leftover to it and cook for some more time. 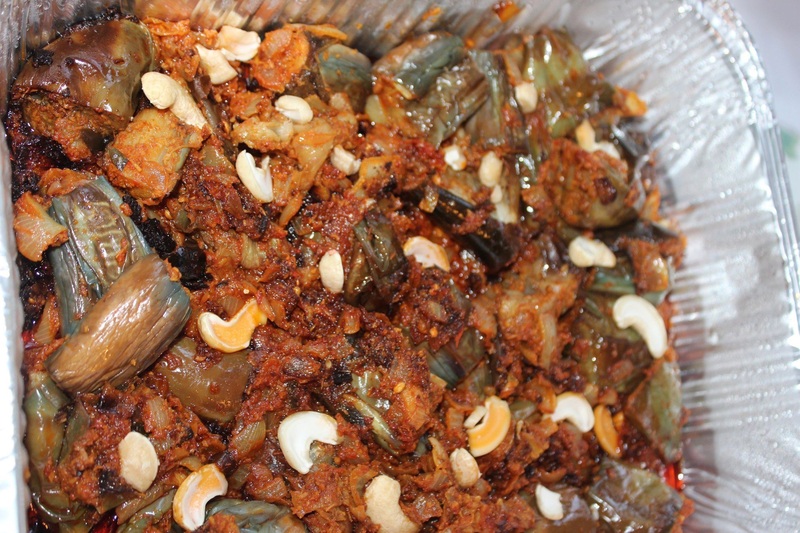 since the eggplants are very tender, do not cook them for long time, only until the egg plant becomes little softer and just watch it carefully not to burnt the onions in the process. Add enough oil so that everything gets cooked well. Sauté some urud dal and other seasonings separately and add it the curry almost at the end so that they would be little crispier. Garnish with coriander leaves and sliced almond pieces.